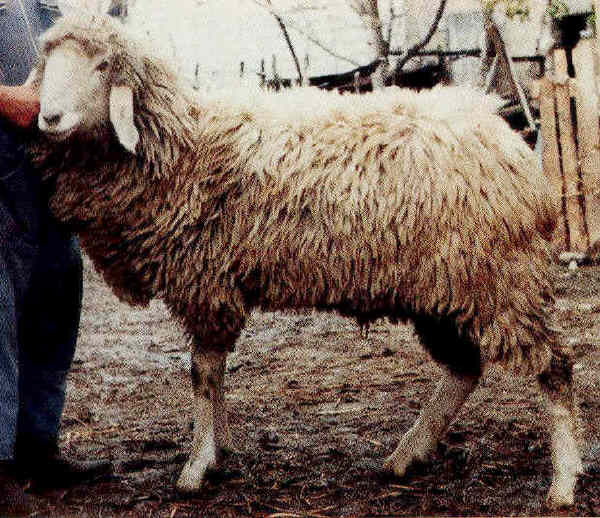 Brentagana Scelta are large white sheep raised for wool and meat. They are an Italian breed andbelong to the Alpine group. They are known for their adaptation to the local marginal conditions.